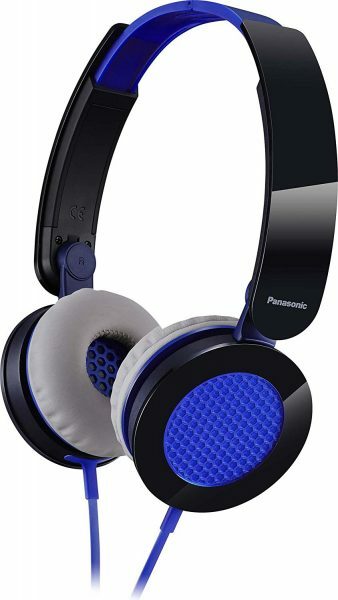 The Panasonic RP-HXS200 headphones offer a powerful sound in a bold look. With folding heads and extra comfortable pads, they give you sound and look. We had one of these knocking around in our storage, and would love to offer it as a giveaway to one of our lucky readers. There is one caveat, though. The packaging is a bit damaged sadly. If that fits well with you, then the competition is for you. Just use the widget below to enter. This one runs for a couple of weeks and is open to UK residents over 18 only. ThankYou for the kind offer of entering your competition. Good luck everyone. Don’t worry about damaged packages. They look amazing headphones . Fingers crossed.